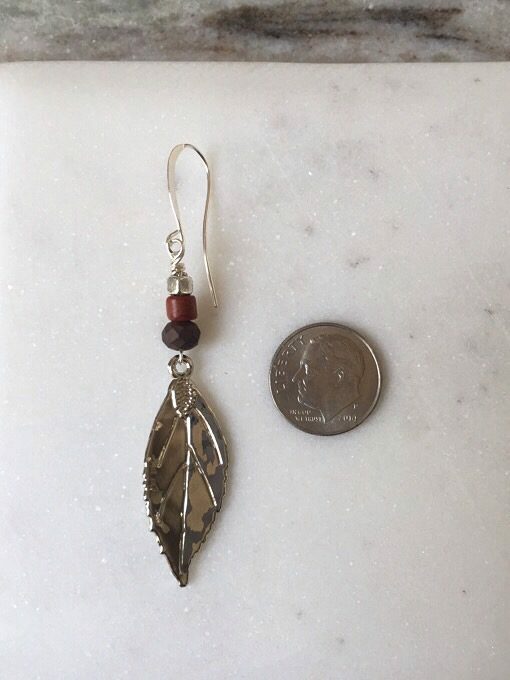 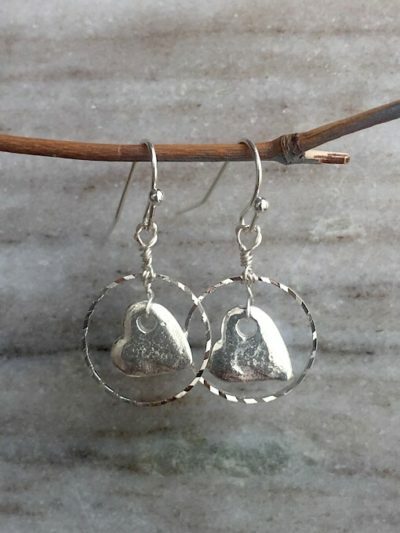 A perfect pair of leaf dangle earrings for this time of year! 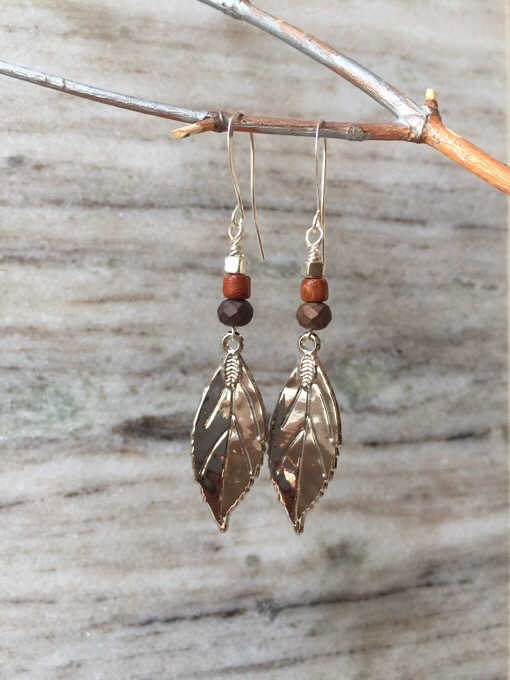 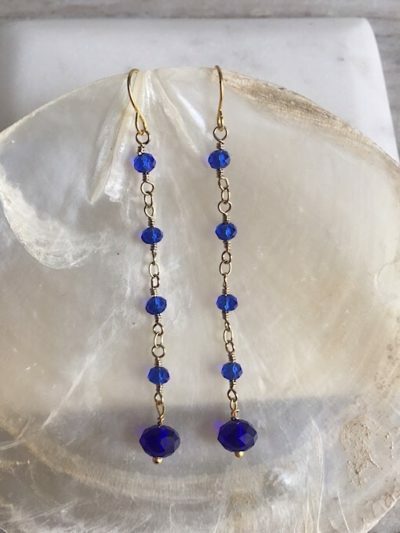 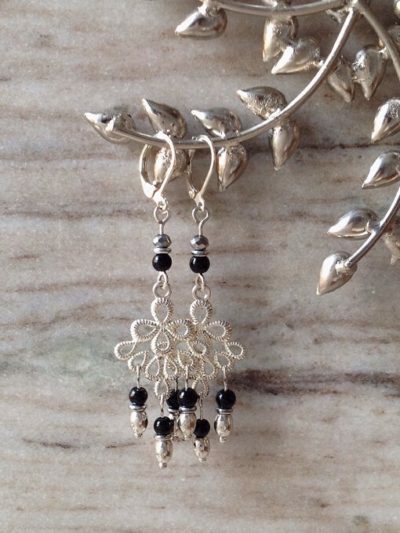 I designed it with the following components : silver plated earring hooks, silver tone alloy leaf drop, matte bronze crystal beads and wood beads. 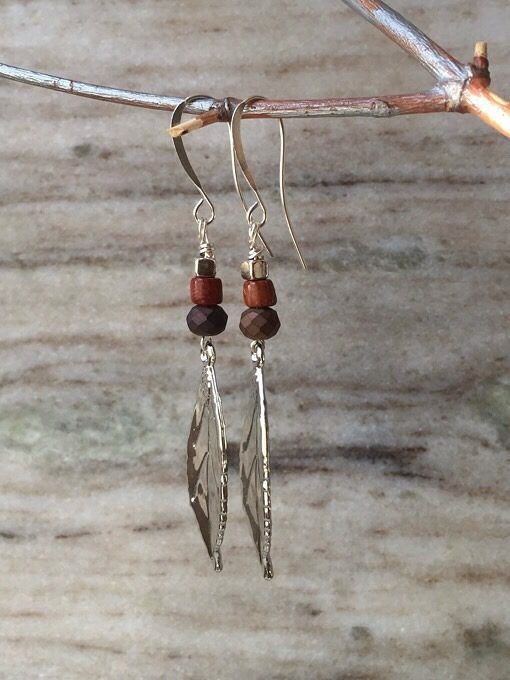 Overall length is 2.75 inches. 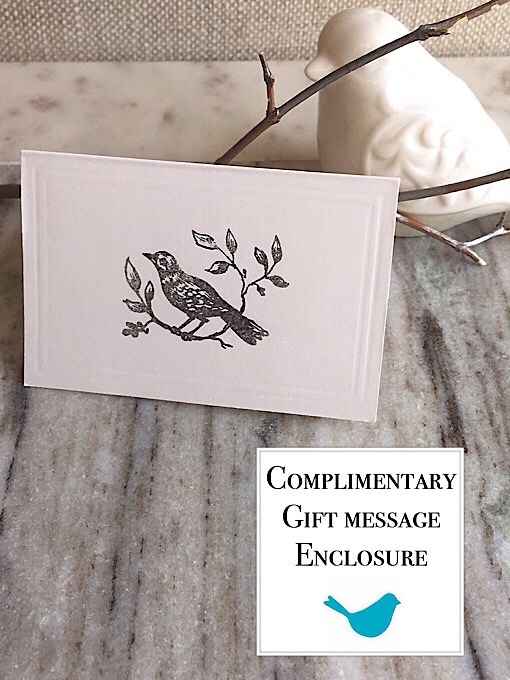 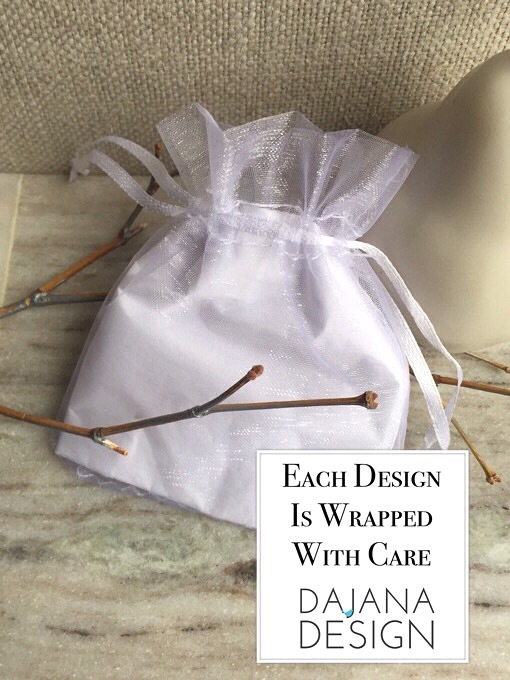 * I offer free domestic shipping on all orders with a minimum $20 purchase.